Picking up chicks is easier when you drive an awesome supercar. That’s something we have seen proven over and over again. And when you are ride is a McLaren P1, there isn’t a warm-blooded women on the planet that can resist your charms. This stupid girl was caught struggling with the mechanism of the P1’s door. 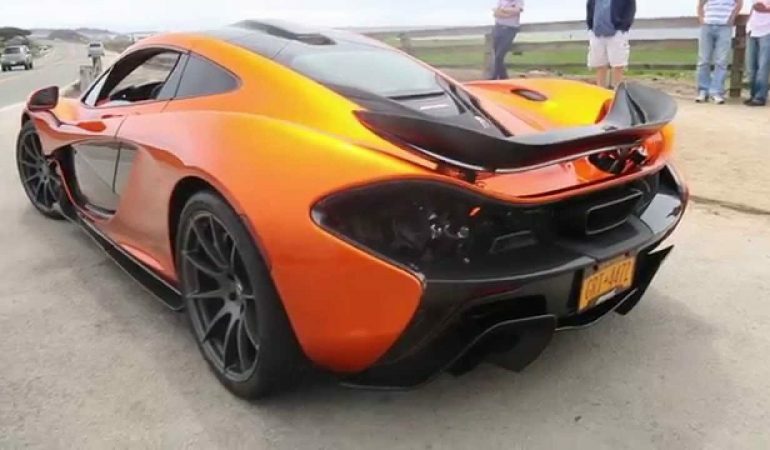 Given the video was shot on the side of a road, this couldn’t have been the first time she’d gotten into the hypercar. Yet it takes her a good few seconds to not be able to open the door. 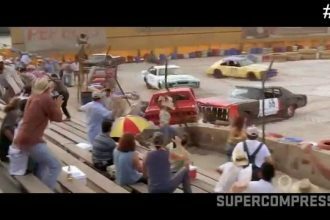 110 Crashes from Fast and Furious Movies !